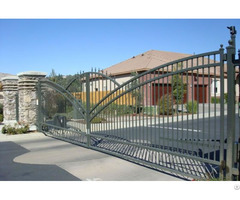 Galvanized steel fences are made with either 10g or 12g wire. The wire is galvanized before the manufacturing process making for a strong, secure, and cost effective product suitable for all uses. Vanguard tubular fence is a beautiful way to enhance your outdoor living. Fencing offers the combination of a maintenance free, durable fence along with safety and curb appeal. Vanguard tubular fence creates a polite and proper boundary, keeps most creatures in or out, and allows for passersby to view the home and garden. The wrought iron fence is the perfect choice for the landscape. 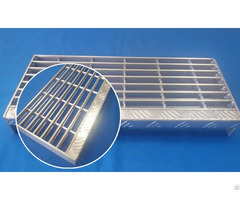 Vanguard tubular fence provided by Guangzhou Shengcheng Sieve has the color and style options that will appeal to your taste, as well as your budget. This type of fence also has the capability of hugging the terrain for a smooth, gap free appearance. 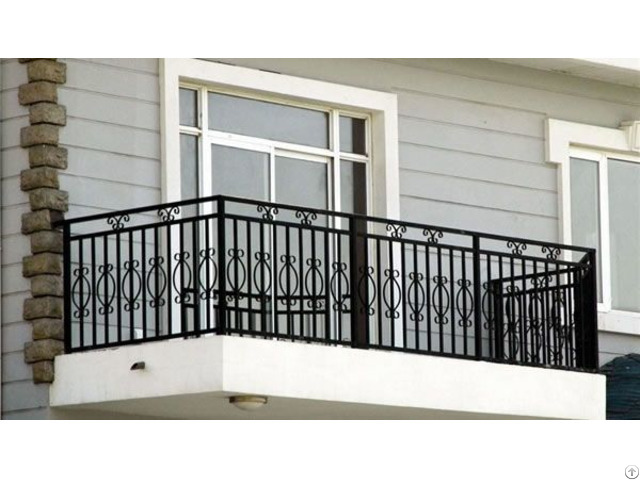 Posted By: PuSheng Steel Fencing Industrial Co.
Business Description: PuSheng Steel Fencing Industrial Co.
PuSheng Steel Fencing is your total fencing solution provider. 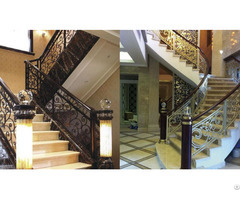 Fencing,Swimming Pool Fencing,Wrought Iron Fence. airport and railway security and various industrial and commercial uses. welded wire fence, expanded metal fencing and woven wire fences.